using BELUGA’s Restaurant Edition Application. every sale of a product and service. Loyalty points can be redeemed when the consumer or merchant collect enough points. 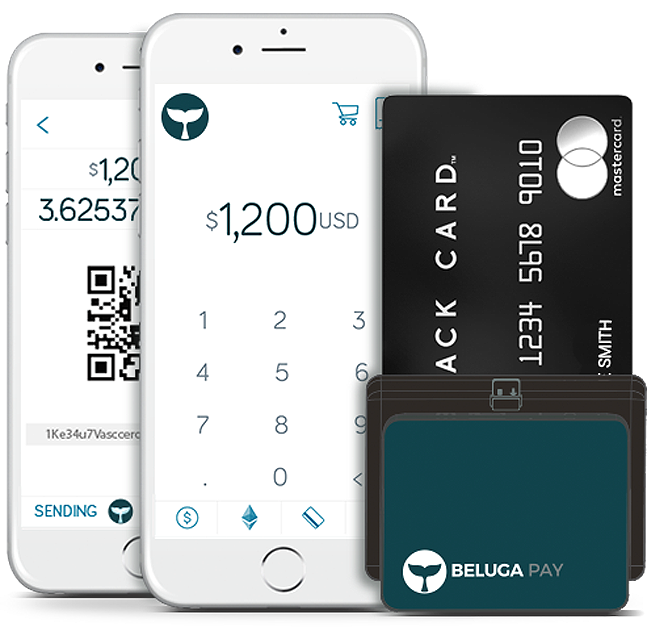 Loyalty points are redeemed in the form Fiat currencies or BELUGA’s BBI crypto currency or other cryptocurrency. The ratio of points with currencies is calculated using built-in congurators and Oracles based on the market dynamics.